The new year brings fresh music for everybody’s ears, with some of the most talented and influential musicians on the planet hiding way in studios and cooking up projects that we really can’t wait to listen to. Here are the 6 albums we’re most excited for in 2016. While we haven’t got a release date yet, we know that Blake has been working on his follow up to the truly superb Overgrown for quite some time, and now could be the perfect period to strike with some new sounds. Listening to Blake is like gradually falling under general anesthetic, floating away with his dream soundscapes and heart wrenching melodies. He performed the title track for Radio Silence at 2015’s Big Guava Festival and it was pretty special. Check it out below and then begin a strict regime of finger and toe crossing for at least ten minutes a day in a bid to bring this album to the masses as soon as possible. Kanye announced a few hours ago that he was changing the name of his long awaited seventh solo album from SWISH to WAVES. To be perfectly honest, we don’t care what it’s called, because it’s been confirmed for a release date and that’s really all that matters. The album is set to premiere at Madison Square Gardens on February 11. Kanye also posted a new track-list last night, adding new track Light Beam and revealing that the record has three acts. He also hinted at collaborations with A$AP Rocky, The Dream and Swizz Beatz. Already revealed tracks like ‘No More Parties in LA’ and ‘Real Friends’ have broken away from the hallows of Yeezus and suggest that WAVES will be a totally different listening experience once again. Thom Yorke and co are usually pretty secretive, but they haven’t hidden the fact that they’ve been grinding away in the studio for quite some time. Guitarist and all round composer Jonny Greenwood has released pictures of the band working via Twitter, and some new artwork has recently appeared on their website. The geniuses are definitely working on a new concoction of wonderful sounds, but we’ll have to wait and see when the follow up to 2011’s King Of Limbs is dropping. When James Murphy recently announced that the widely adored LCD Soundsystem would not only be re-uniting for a tour and a new album, the internet almost dramatically imploded in on itself. Details are scarce at the moment, but we’re hoping and praying for a release date this year, as well as any teaser or morsel of music any time soon. LCD Soundsystem were groundbreakers in the realms of electronic music and beyond, and we’re eager to hear what they have up their talented sleeves very soon. One half of the blister rap duo, Killer Mike has been busy campaigning for the man who will hopefully be the next President of the United States, Bernie Sanders. But hopefully he’s still had time to hit the studio between tour dates and campaigns to craft some more sonically explosive hip hop tracks with his partner in crime, El-P. 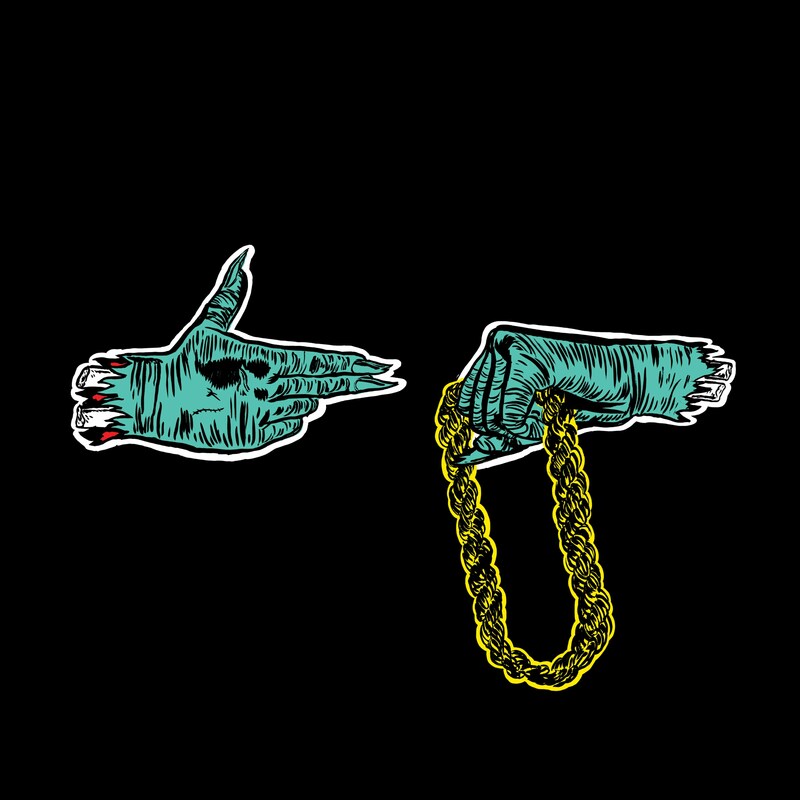 Always bursting at the seems with epic production and endless energy that is best enjoyed as loud as possible or at a live show, Run The Jewels are a force of nature in the world of hip-hop. They’ve steadily and deservedly built up a huge following with their previous releases, and we’re sure they’ve got plenty gas left in the tank for their next studio LP. Next article14 Things In Sales Known To Be True – #9 is So True!